The moderators can only work within the system and tools provided to them, and in this case, those are broken. A technician is no good with broken tools so what can we expect out of them? 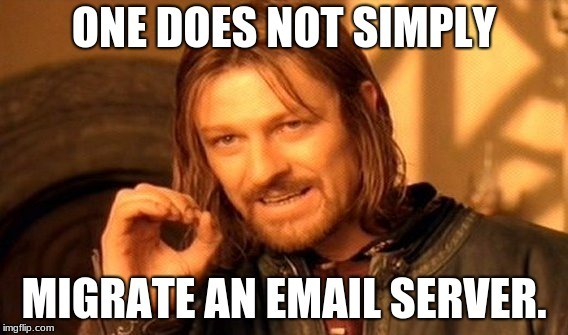 It not like they can go in and press one button to revert email back to the old system. It was a massive undertaking to migrate to a new system, and even if they did go back to the old way, they would have all kinds of problems migrating people back. Heck, Cox doesn't even own the register of the Cox.net domain anymore. They sold or gave it away as part of the outsourcing.